The USC Multiple Sclerosis Comprehensive Care center at the Keck School of Medicine is one of the leading MS research and treatment centers country. 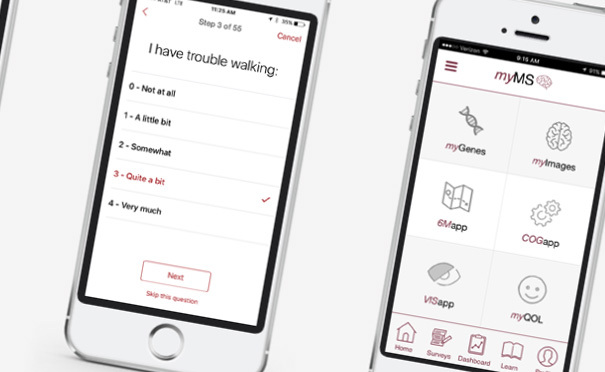 Working with experts at Keck, and utilizing Apple’s ResearchKit platform, we developed an app that would allow experts to study a the MS symptoms of larger group of people than would otherwise be possible. The app is currently being used by MS patients at USC.